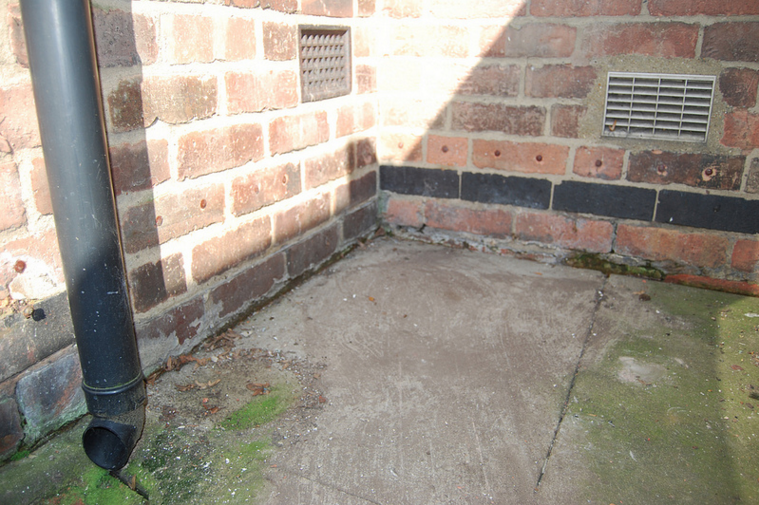 Damp Proofing is a highly effective process to ensure moisture cannot rise above the point at which walls are injected. We are approved and qualified engineers with over 30 years of individual experience and Sovereign Chemicals have approved our work and issue a 20 year guaranty with absolute and unwavering confidence in our workmanship and the quality of their products. 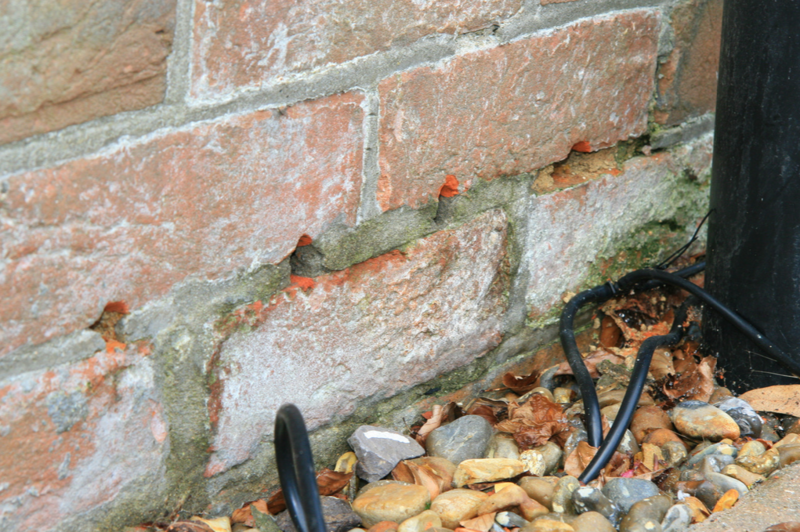 Rising Damp is unhealthy, unsightly and can cause significant structural damage to the fabric of your home both internally and externally. Bricks can crumble and water lines and mould appear on internal walls. At this point, spoors, mould and fungus starts to flourish and grow as this is their perfect habitat. 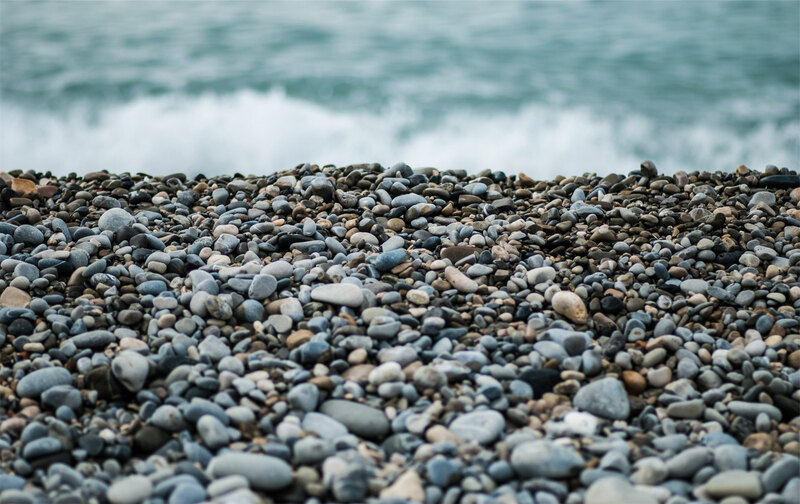 Some of these can become airborne in your home and can cause severe health problems or aggravate pre-existing conditions such as Asthma, C.O.P.D and Emphysema. The certainty is that no good can ever come from living in damp and mouldy conditions.